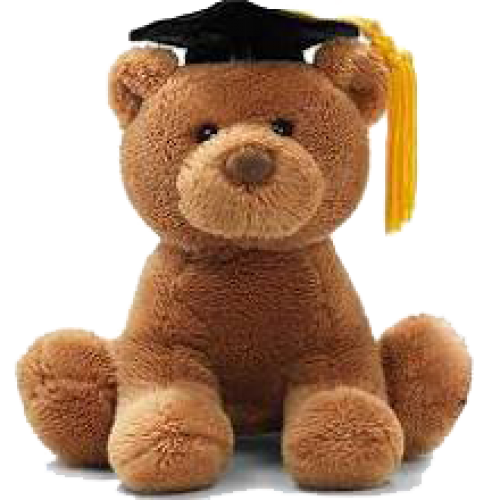 Cute singing Graduation Bear by Gund complete with black mortar Board. 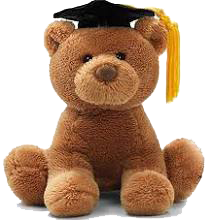 Squeeze the Bear and it 'sings' ' Pomp and Circumstance' . A must to congratulate any student of their achievements.